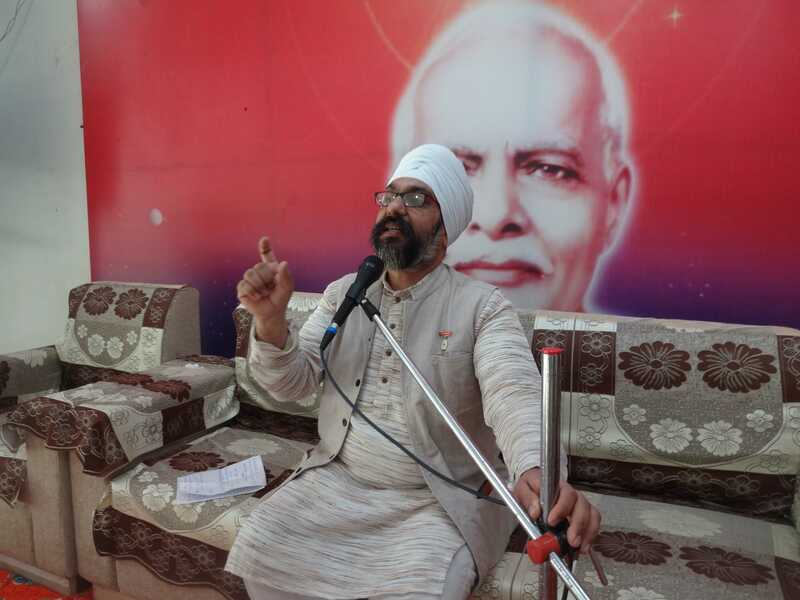 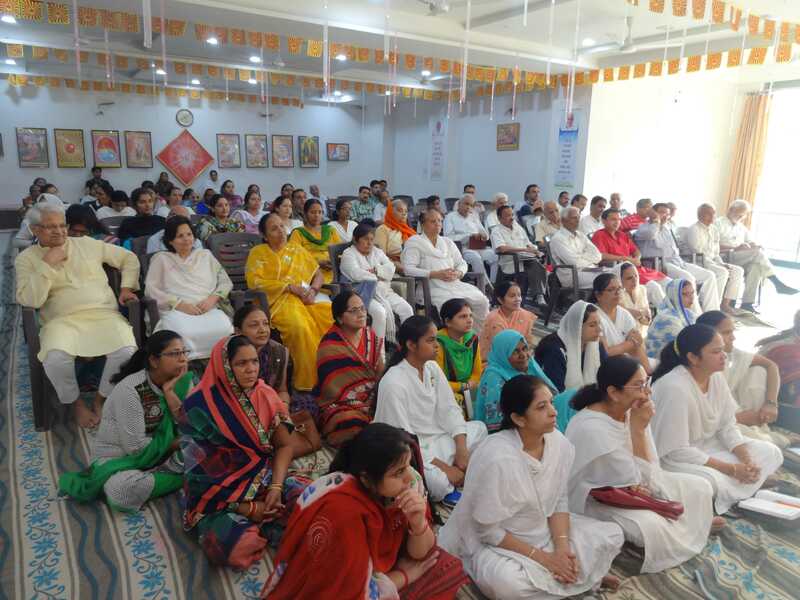 On occasion of welcoming new year and Chaitra Navratri, in a celebration “Search of Inner soul’s Sound” to honour Women Power B K Dr Gurcharan introduced the Brahmakumaris with special reference to programmes for spiritual upliftment and empowerment of Women and gave blessings for New Year, Gudi Parwa and Chaitra Navratri(Hindu festival). 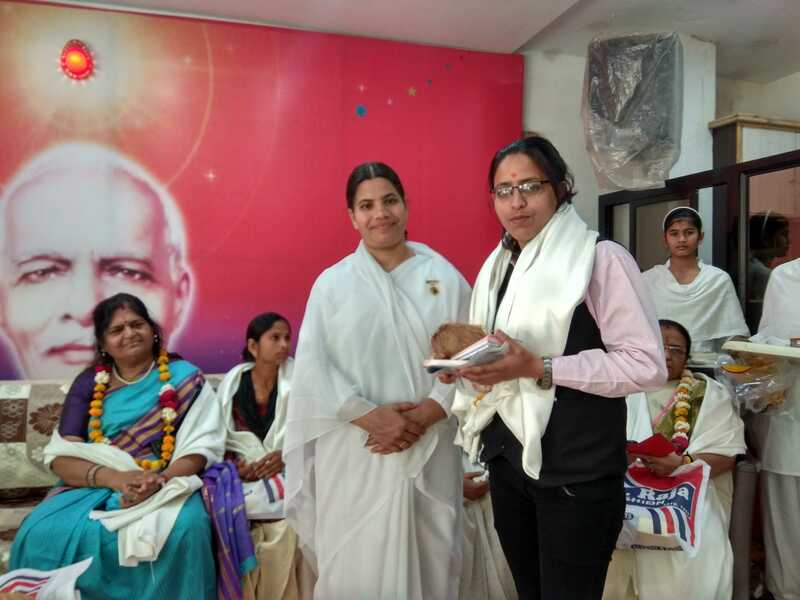 Women affiliated to various disciplines of the society were honoured who faced the problems of life with courage. 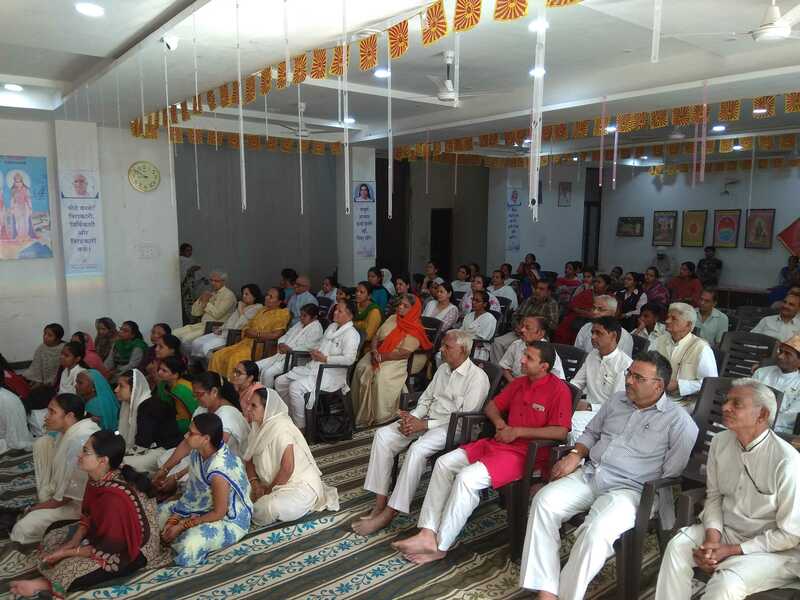 The function started with candle lighting.BK Adarsh addressed the gathering and asked to remember that we are children of Supreme Soul, He is with us all the time every where. 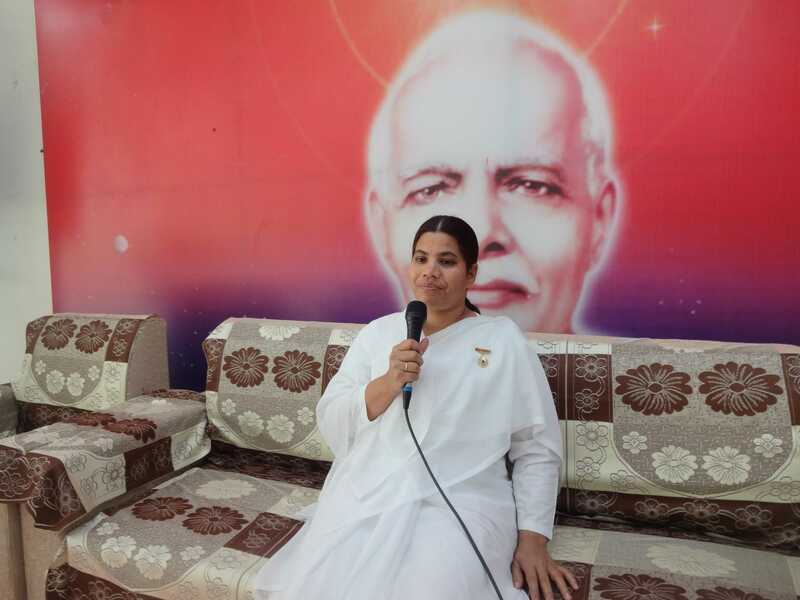 We should consider the threats as opportunities and blessings from Supreme Soul so that we can progress. 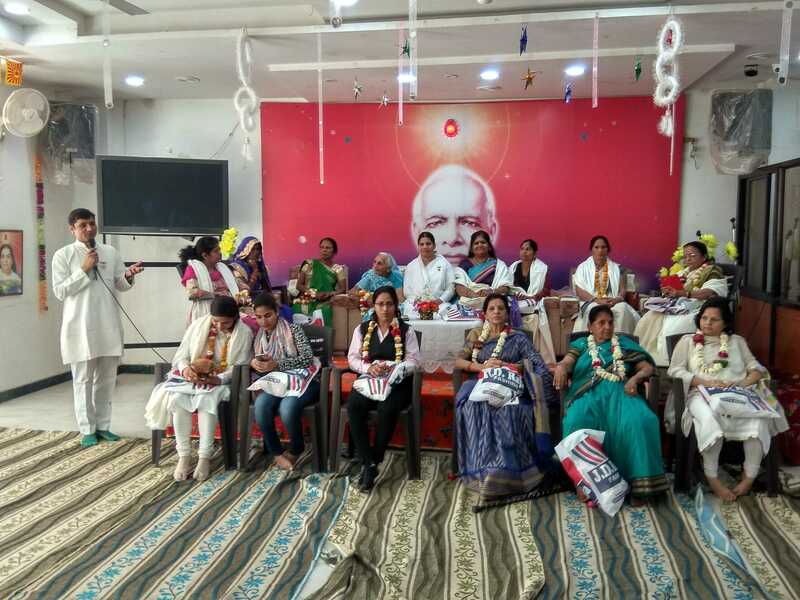 Various women from all corners of society were honoured in the function. 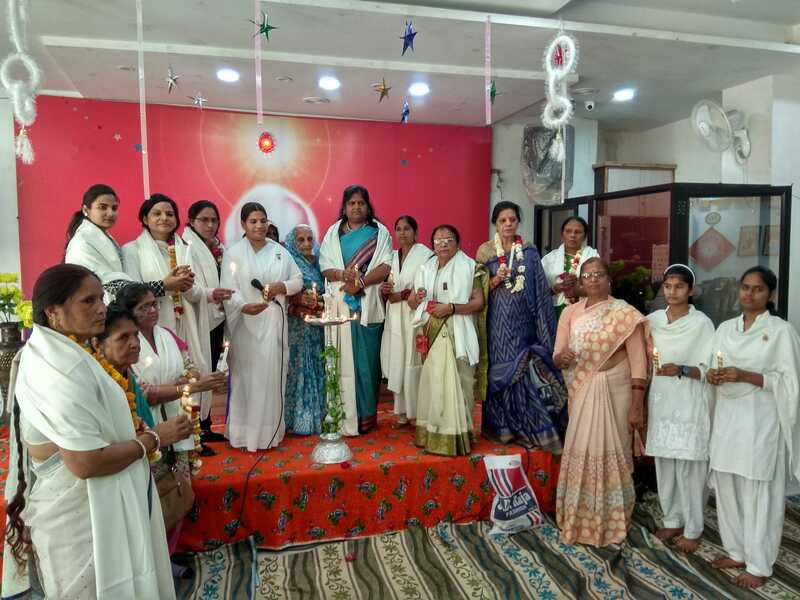 Sarla Devi Tripathy, Usha Ludele, Manju bahen, Nisha Pandey and Shobha Ahirwar were from weaker sections and dedicated themselves for the development of their kids. 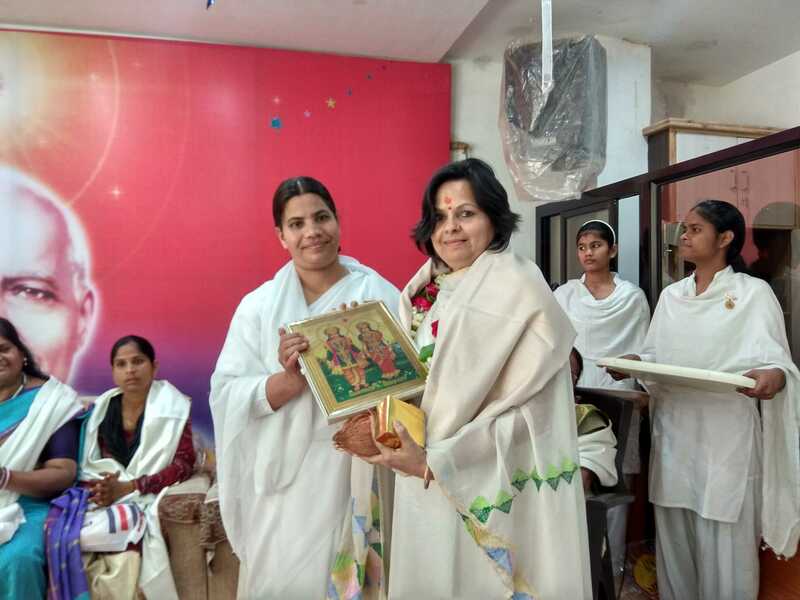 Advocate Shilpa Dogra, Anupama singh, Anjali, Dr Sujata Bapat and other social workers were also honoured.